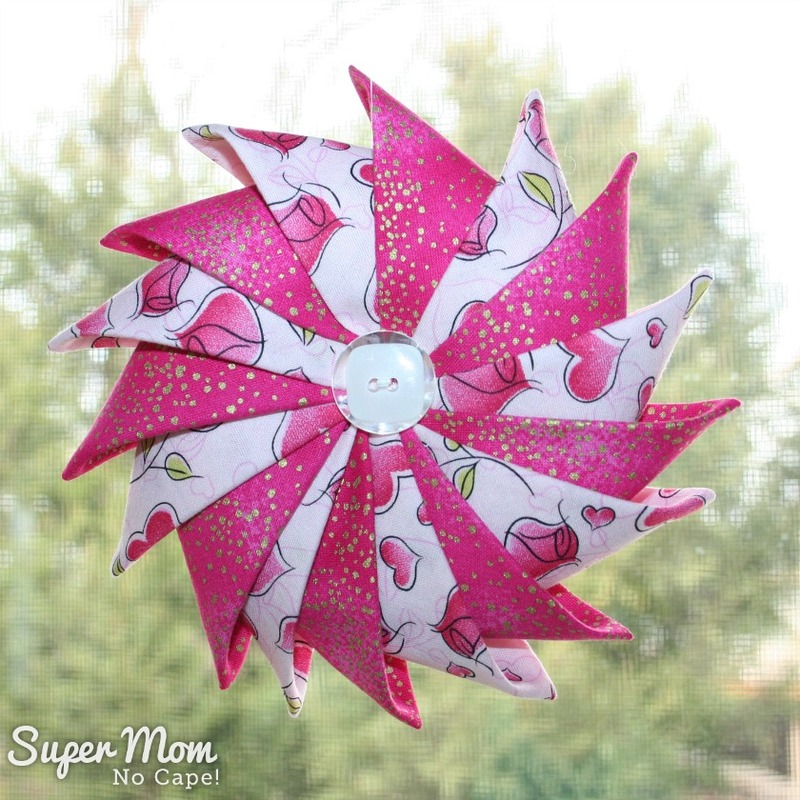 5 Quick to Make Last Minute Valentine's Gifts - Super Mom - No Cape! This year is just speeding along, isn’t it? 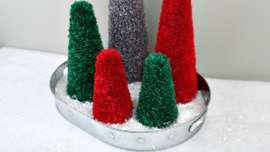 It seems we’re just over one holiday and another is fast approaching. 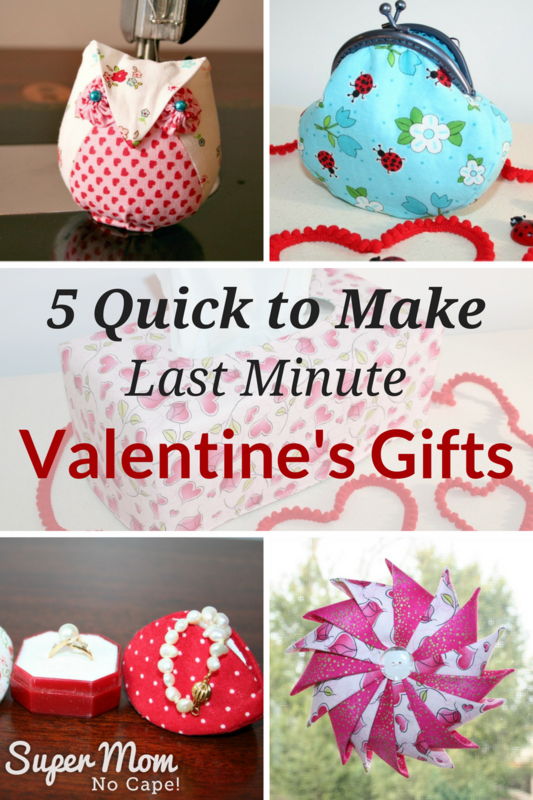 If you’re looking for some last minute Valentine’s gifts to make or to decorate your home, I’ve got some lovely ideas to share with you today. 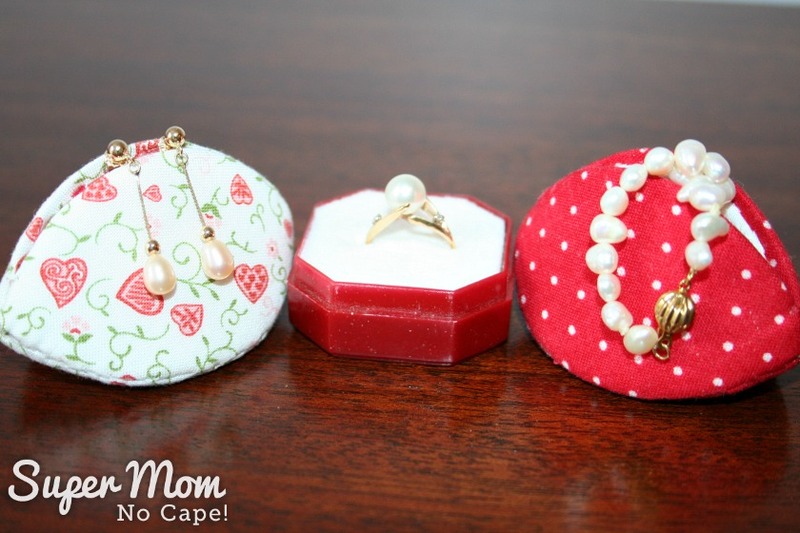 Valentine’s Pips made using my Thimble Pip Tutorial are perfect for holding small gifts. 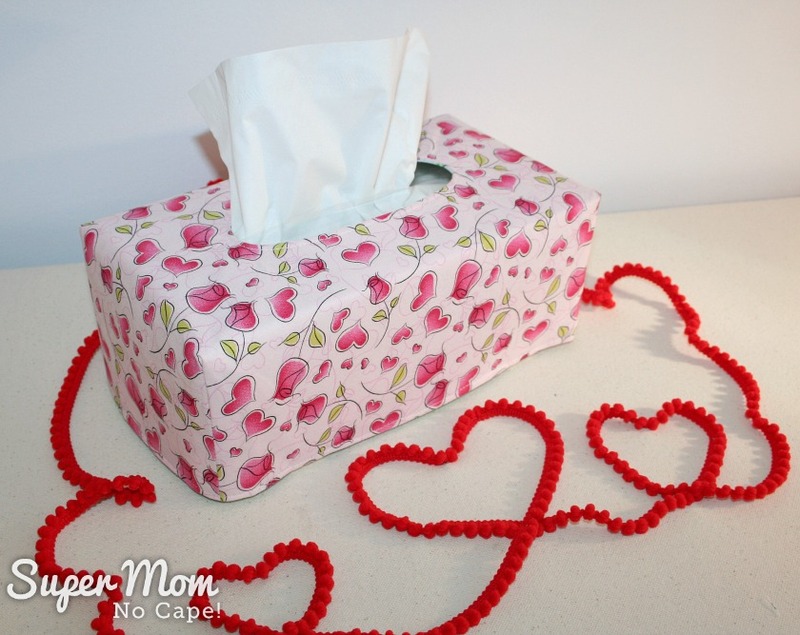 Reversible Tissue Box Covers would be great teacher gifts. 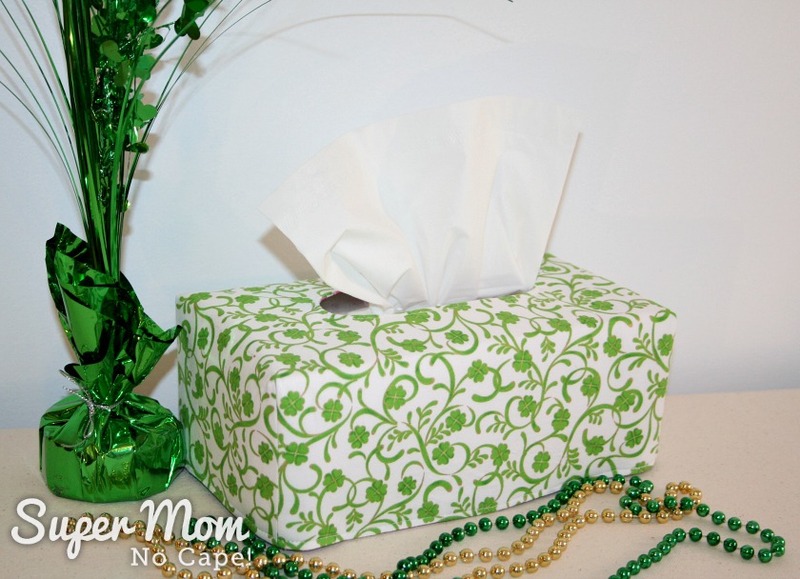 Reversible Tissue Box Covers are a gift that does double duty. Perhaps even add in a few extra boxes of tissue to go along with it. Teachers are always in need of those kinds of supplies! 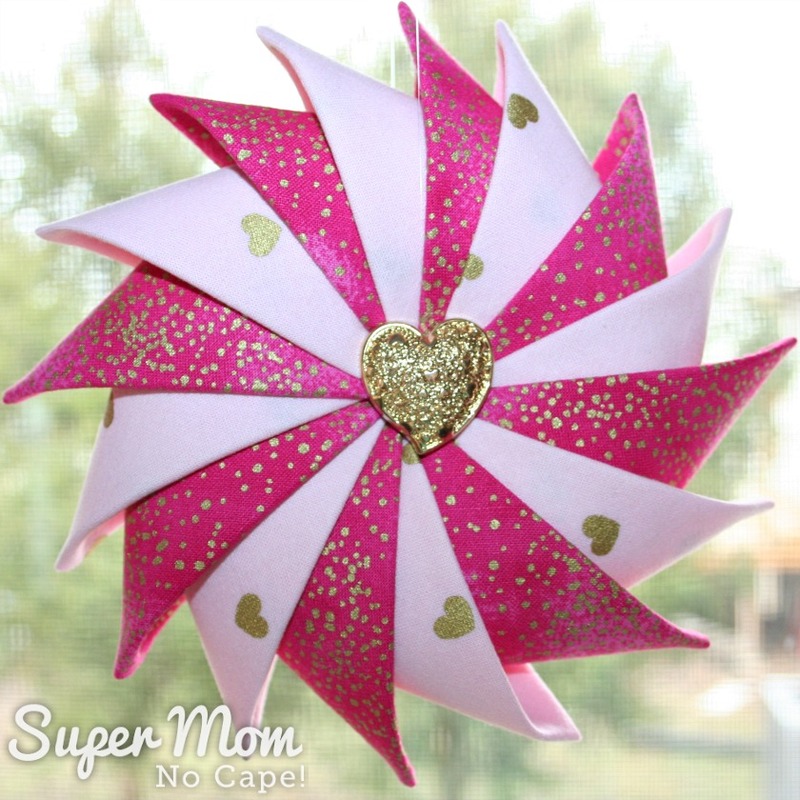 Prairie Point Star Ornaments are still my most popular tutorial. 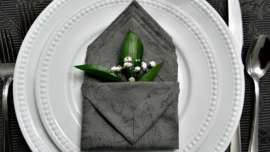 They can be made in fabrics to suit the occasion or the individual taste of the maker or recipient. 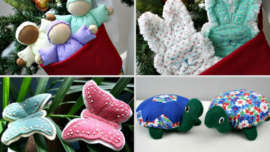 Aren’t these Valentine’s one just lovely! 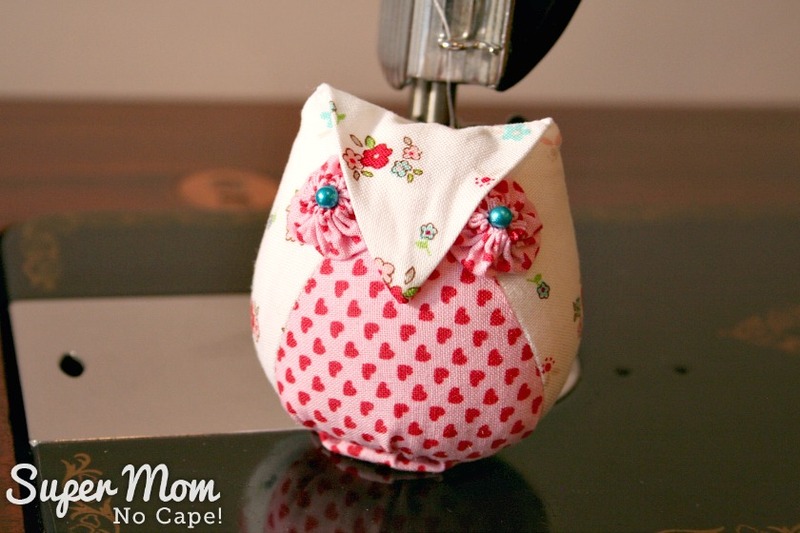 And last but definitely not least, I couldn’t resist making a Valentine’s version of my Archimedes Owl Pincushion. 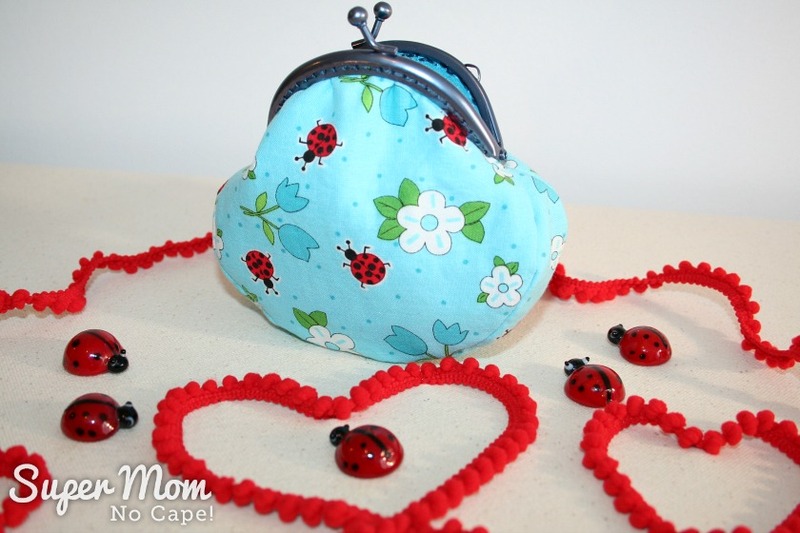 Make sure to save this post so you can find it again when you want to sew up some quick Valentine’s gifts or for other occasions by clicking on the Pinterest button underneath this post. One of these days I am going to make one of your pips. They are just so cute. I’d forgotten how cute those little pips are…so sweet! 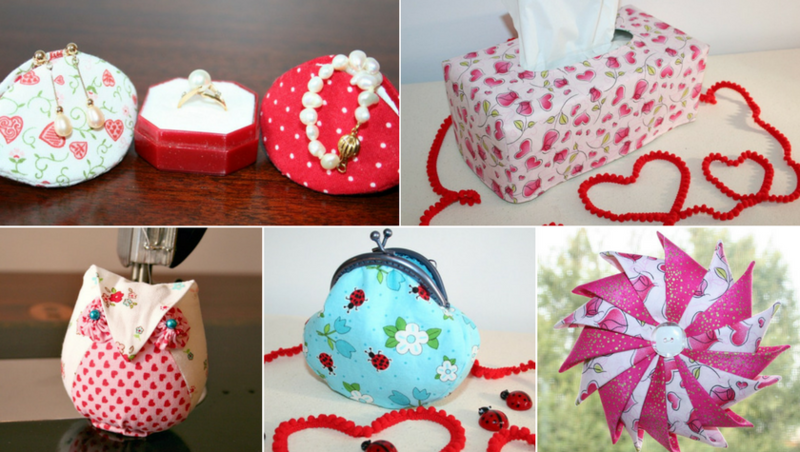 Great Valentine ideas! Valentine is quite charming, isn’t she! Oh, I just adore that little owl!!! Love all, Hope to make some one day.